As a smuggler and con man, Reece Lochlain has always taken care of himself first. When the captain of his latest ship gets busted and everyone but Lochlain takes the fall, he does what he’s always done, looks after himself and moves on to the next scheme. But how can he move on when an entire criminal ring blames him for the bust and is hungry for payback? Out of money, out of contacts and out of time, Lochlain is desperate to escape and start fresh somewhere new. 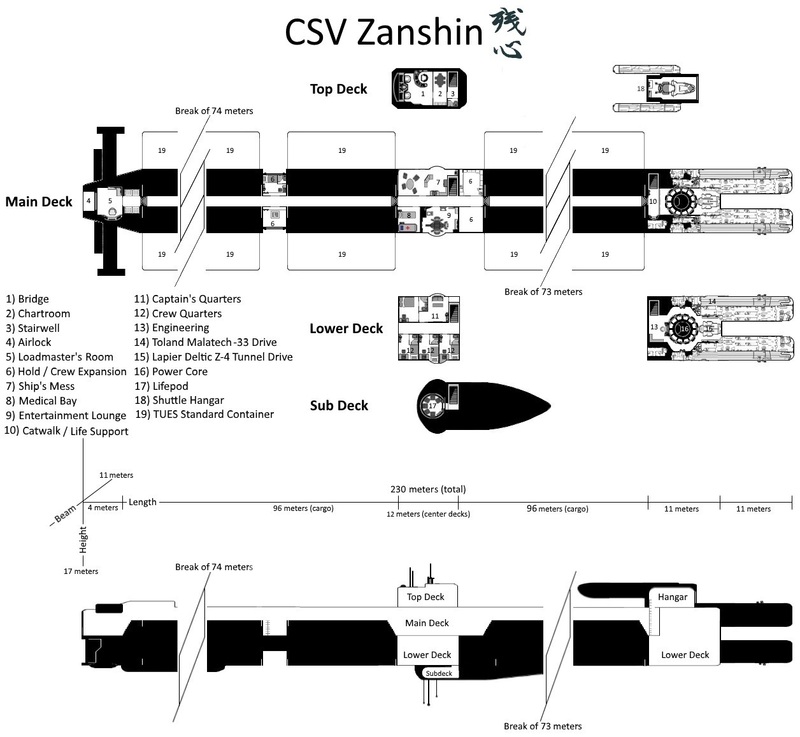 CSV Zanshin, though old, looks to be a sturdy ship, and Lochlain can get her for a steal. He’s confident he can get away if he can find the right crew. But Zanshin seems to have her own ideas. She’s far from her original home and has a haunting story to tell, one that could risk the lives of everyone aboard her. Can Lochlain protect his crew when his first instinct is to save himself? Confidence Game – Where Does it Take Place?